Technology has improved massively since ECUs were originally introduced in cars. Today power control modules (PCMs) control just about everything in your vehicle from your heating and ventilation system to your airbags and instrument cluster. Specifically your engine control unit monitors many aspects of your cars power train and having software electronically control your car engine can provide numerous real world driving benefits as listed above. Importantly for you, the file writers of Mobile Remaps understand both the mechanical and electrical workings of your vehicle. 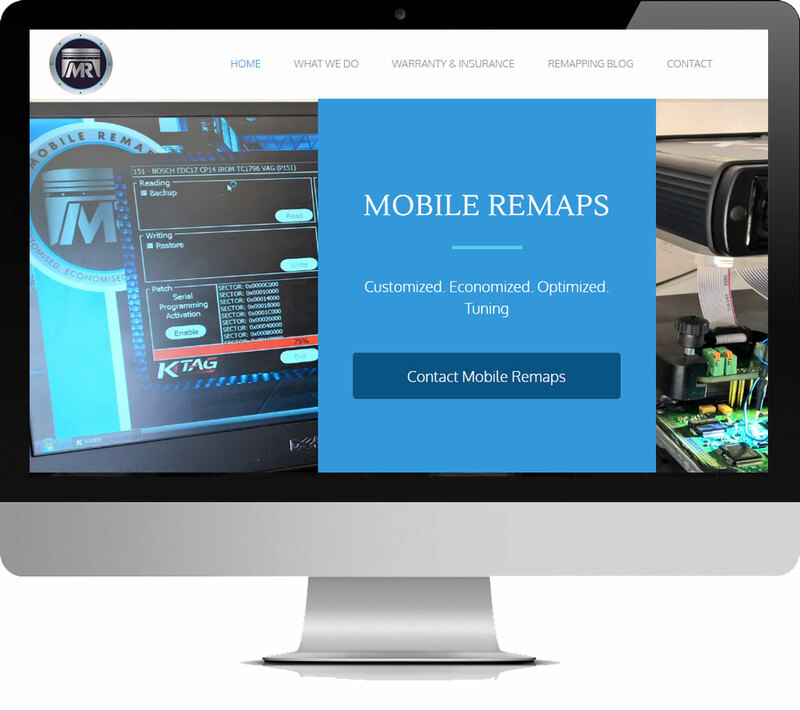 This means Mobile Remaps is perfectly placed to advise and recommend the right remapping solution for your vehicle and your needs. It not only makes us the right choice for remapping in Cambridgeshire but is why a number of leading garage services in Cambridgeshire and the surrounding regions use our services on their customer vehicles too!